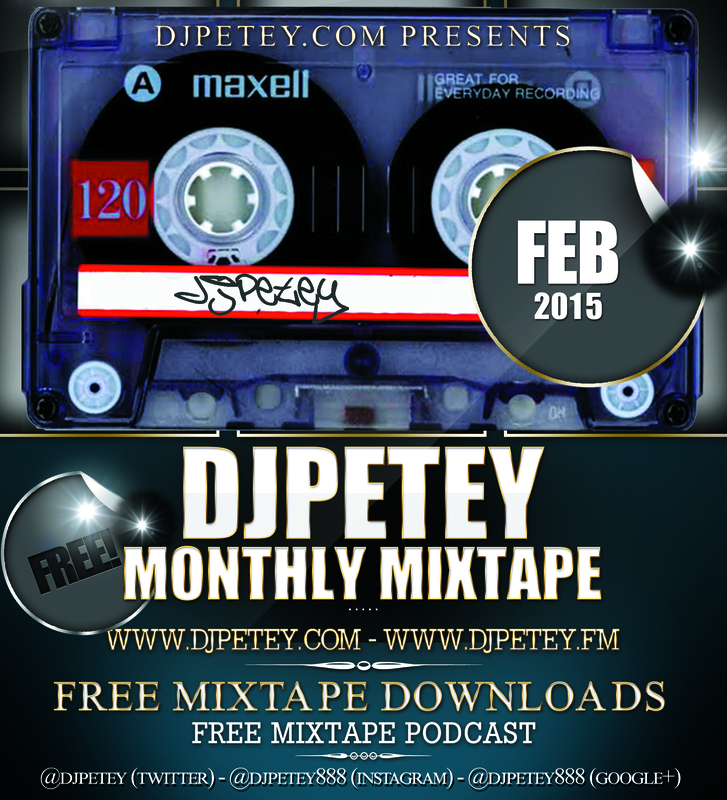 DJPetey-February 2015 Monthly MixTape – FREE | DJPetey.com!!! Its been a couple months since I got to make a mix of all new music. Its time though! The February 2015 edition of my monthly mixtape is finished, uploaded and ready for YOU! The easiest and best way to listen to the mixtape now is to hit up www.djpetey.fm on any device. Thats my new streaming site that always has my newest mix streaming 24/7 anytime, anywhere. If you want to stay here, you can click HERE to download or listen now (right click, save as to download – left click to listen now). And of course, you can click “read more” below to check out the track listing. Welcome to February. Enjoy!